Portions of Legends of the Knight will debut at a San Diego Comic-Con panel on Friday, July 19 at 10:30am in room 26AB. 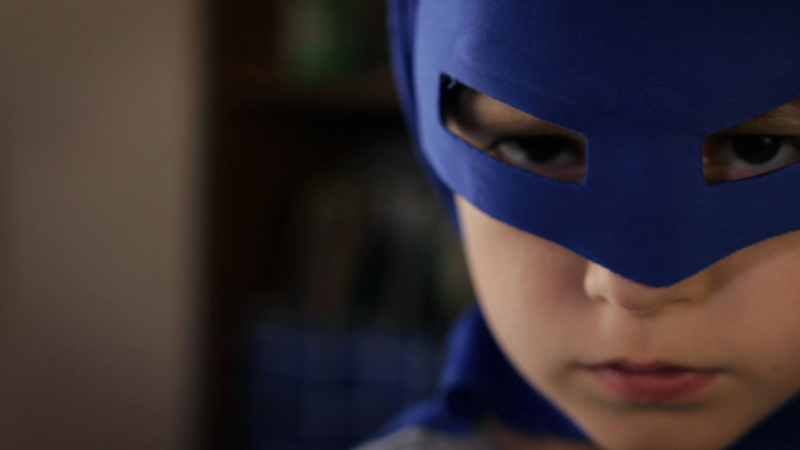 The independent, not-for-profit film explores the inspirational impact of Batman and the power of heroic storytelling. Filmmaker Brett Culp will be in attendance. The film is another example of a successful Kickstarter campaign. The initial goal of $31,850 within 48 hours and closed at $54,820. Batman has become contemporary mythology. We want to show how enduring stories like this shape us. Our goal is to inspire everyone on the planet who loves Batman to embody his spirit, engage with the world, and make a difference. Together, we are Batman. Over the past year, Culp and his team have filmed stories in 15 cities, recording 64 interviews. He has captured the stories of individuals whose love of the Dark Knight has inspired them to overcome devastating obstacles, to motivate and encourage young people, and to contribute to their communities. In the spirit of Batman, all revenues generated by the completed film that are beyond production, screening, distribution, and administrative costs will be donated to charitable organizations. It is expected to be released this Fall 2013.